Facebook-owned Oculus has a new virtual reality headset to show off. 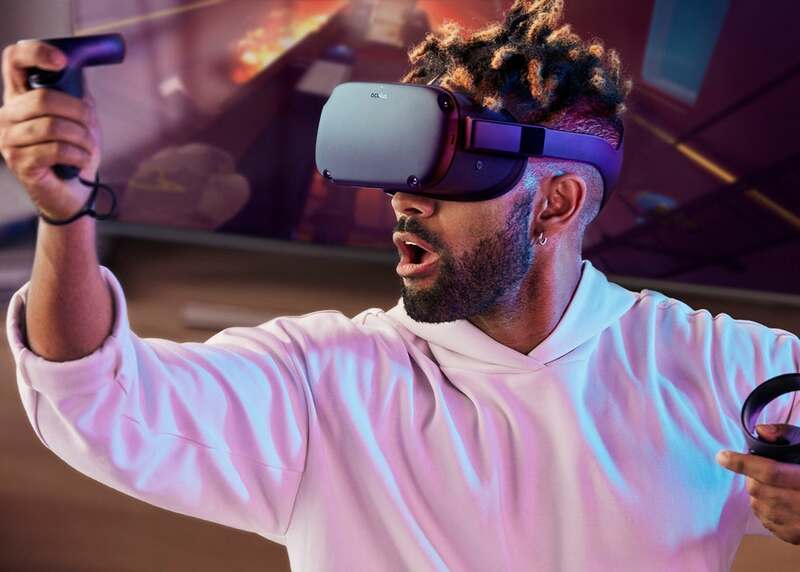 The Oculus Quest sits between the portable Oculus Goand the PC-connected Oculus Rift, needs no connecting wires or external sensors, and is arriving at the start of next year for $399. 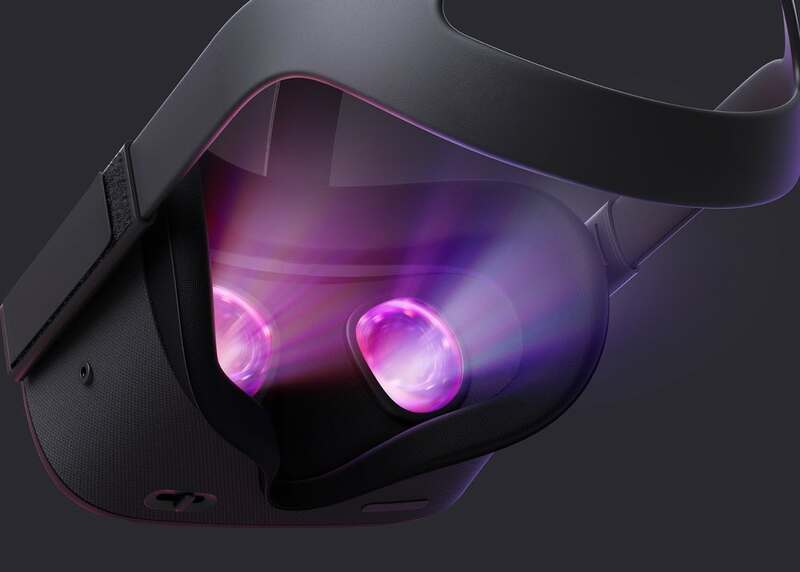 Alongside the Go and Rift, the Oculus Quest finishes off the "first generation" of Oculus VR headsets, the company has said. It brings a lot of the benefits of the Oculus Go, including wire-free operation and on-board computing power, without quite reaching the high graphics performance of the Oculus Rift. 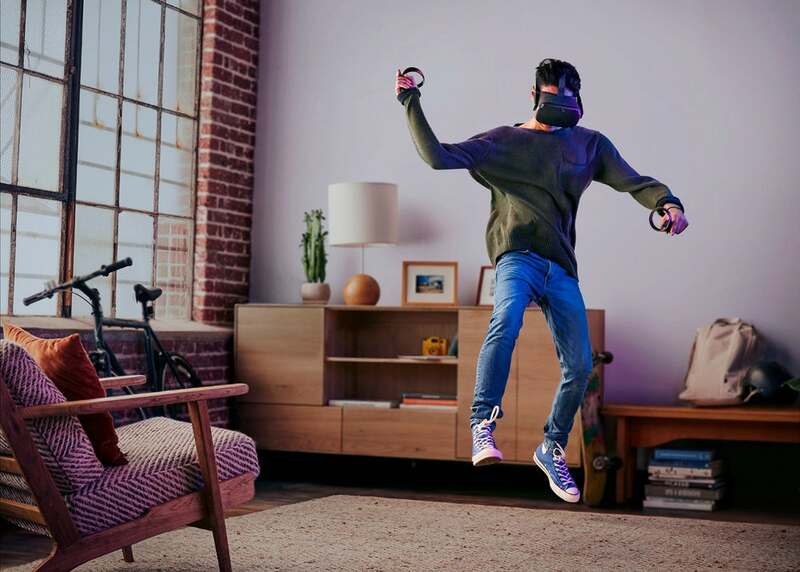 As yet there are no details on the performance limits of the Oculus Quest, but it's going to be able to run several Rift-ready games, including Robo Recall, The Climb, and Moss. 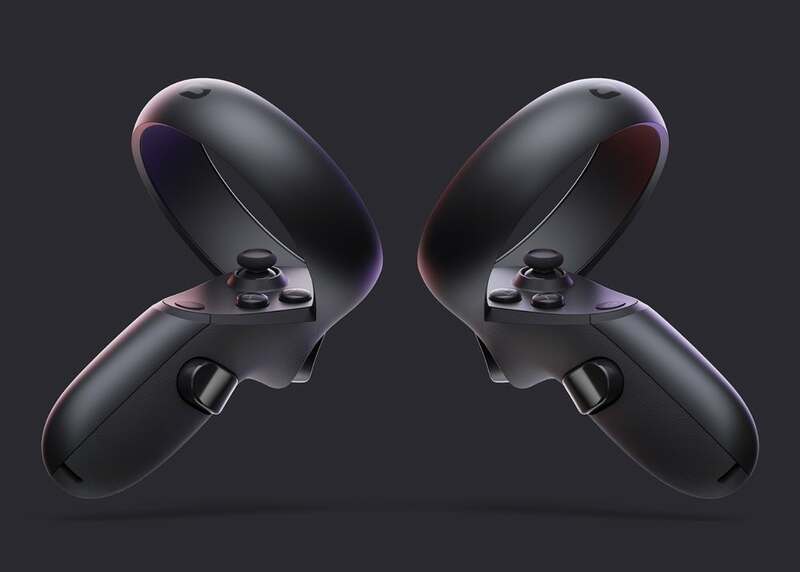 It will also come bundled with Touch Controllers, like the Rift. The new headset will pack the same OLED panel with 1600 x 1440 resolution (per eye), optics of the Oculus Go, but presumably significantly more powerful components under the hood. One key feature is the inclusion of six degrees of freedom (6DOF) sensors – allowing the headset wearer to be tracked in 3D space without any sensors stuck to the walls. The headset will also come with a lens adjustment mechanism to keep everything in focus, and "improved" built-in audio. "Oculus Go remains the easiest and most affordable way to get into VR, while Oculus Rift leverages the power of a PC to push the limits of what's possible," explained Oculus in a press statement. With no wires, no need to buy a separate gaming PC, and everything needed in the box, Oculus will hopes the Quest headset has enough to tempt more casual gamers into virtual reality. Considering it runs more or less the same software and games as the Rift, it should be able to produce some top-quality experiences (though maybe at lower frame rates). The $399 price is for a model with 64 GB of storage on board.